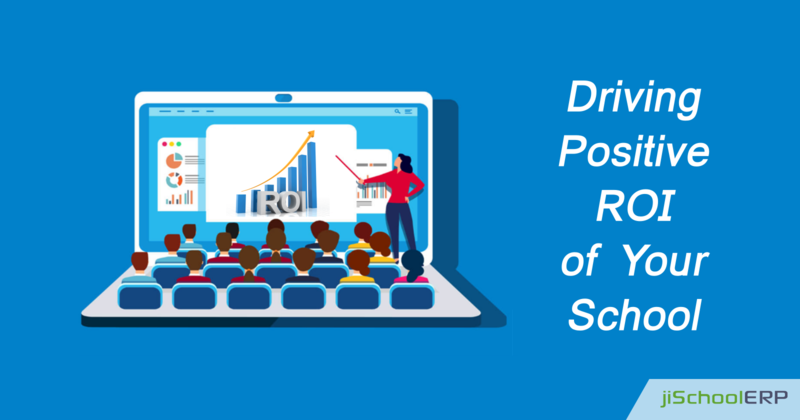 Can School ERP drive positive ROI for your School? 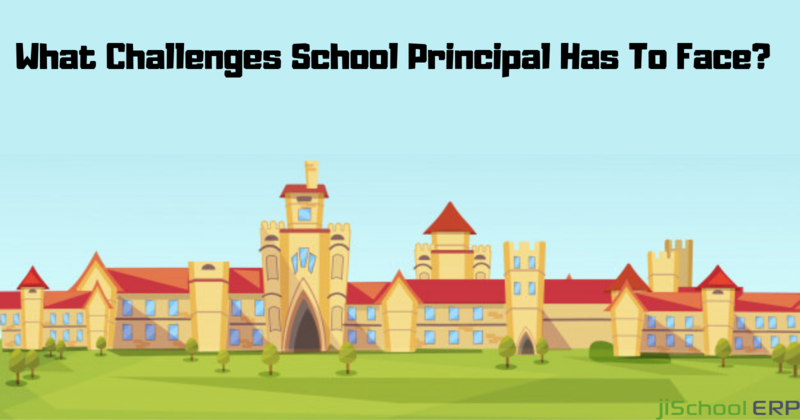 What all practices have you implemented in your school to drive a better ROI till date? Or you never paid attention to it? We all wish to get a better ROI but fail to do that. Isn't it? But as our lives and daily operations got automated in no time, so did the education sector benefitted from the technology updates. Introducing smart classrooms, interactive learning process, automated tools to manage daily school tasks is no less than a miracle for the education industry. How school ERP benefits your school? 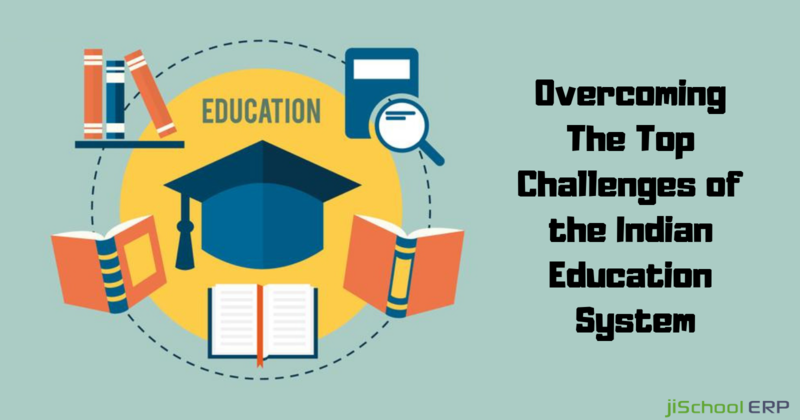 While you look up for making your schooling process more faster and accurate, the only one-stop solution is school ERP software. Not only will it streamline your school tasks, but it will also equally assist you in driving a better ROI. But before you implement a School ERP solution for your school, it becomes necessary that you get a clear cut idea of your requirements and define your budget. Once done with it, make a step forward. Want to know more about how School ERP helps in driving a better ROI for your school? Let's dig deeper and get to know the prominent benefits offered by School ERP software for your organization. Deploys integrated modules: A school ERP software has specific modules for the staff, administration, students, and parents where all of them can carry out a smooth communication. As this lets you connect instantly with one another, this helps in improving communication and building a healthy collaboration. 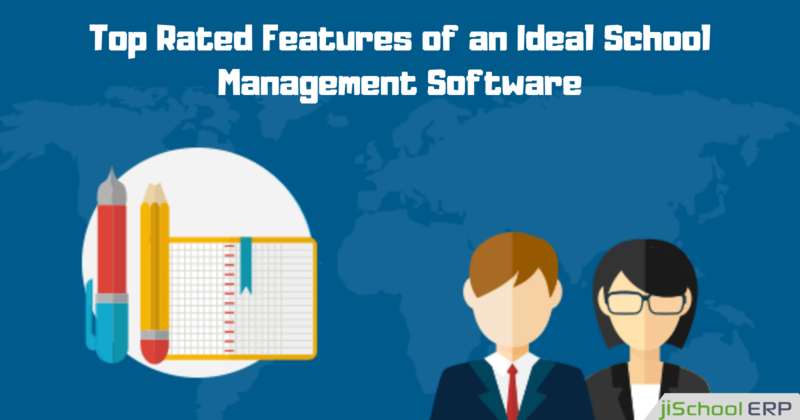 Simplified tasks=saving time & efforts: A school ERP software lets you carry out all the complex operations easily including fee management, library management, accounts, examination, attendance management, etc over an automated platform. This directly reduces the staff engagement while carrying out the tasks and even saves a huge time of your staff. Synchronized communication: School ERP allows a seamless flow of data of all the departments and presents a synchronized communication amongst all the departments smoothly. Thereby resulting in more efficiency of daily operations carried out in the school. No IT and infrastructure costs: Saving all the installation, IT, maintenance, or other additional costs, school ERP comes up as a one-time investment solution which lets you enjoy its services on a lifelong basis. You need to simply pay a decent amount once, and make schooling easy for your administration. Saves printing expenses: Expenses you spend on designing and printing notices, pamphlets, prospectus, and other circulars, can all be saved if you go for school ERP software. It lets you maintain records and share information to all spending zero costs on it. No doubt, investing in a school ERP software would benefit your school to a large extent. But there is a need to make an investment in the right place. You need to take out enough time, plan out things, analyze the services vendor offers you, check the costs and then make a decision. If still confused, you can count on jiSchoolERP. jiSchoolERP streamlines all your daily school tasks and automates them while offering you the superior services at the most affordable costs. For more information or queries get in touch with us!